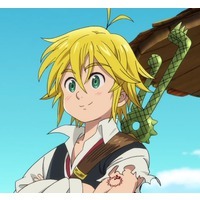 Meliodas: What are you still doing here? Keep running! Is there something wrong, Furuhashi? 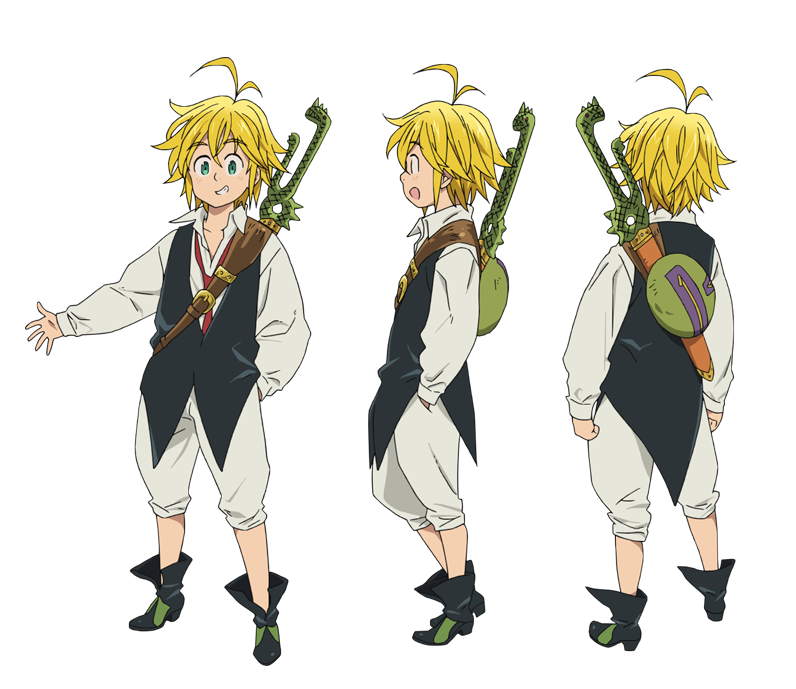 Meliodas is a character from the anime The Seven Deadly Sins.